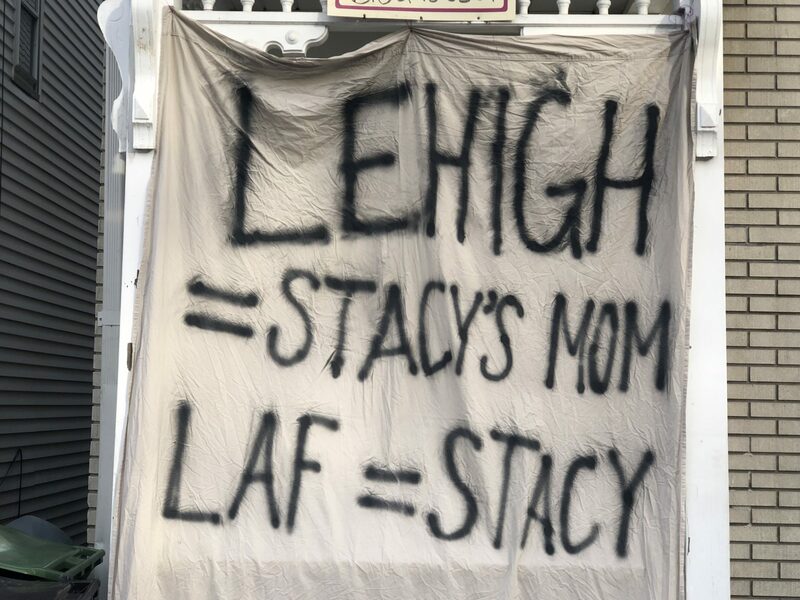 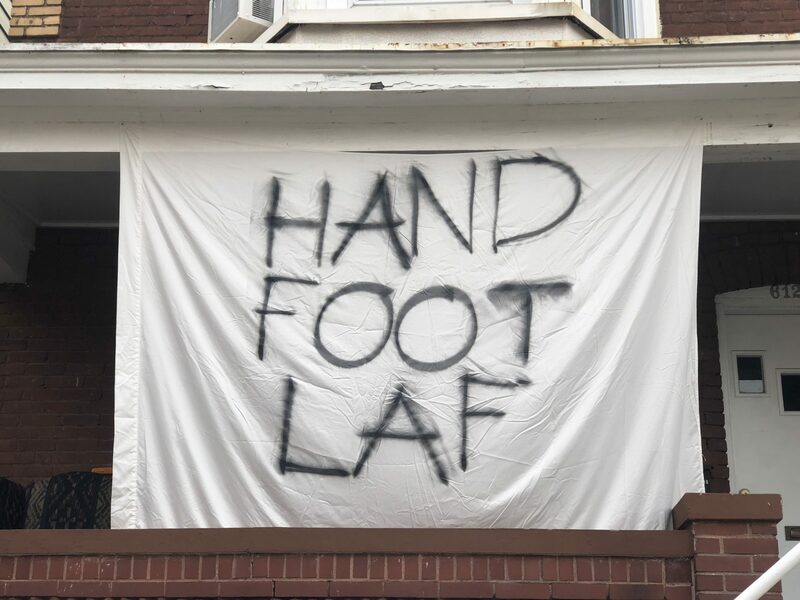 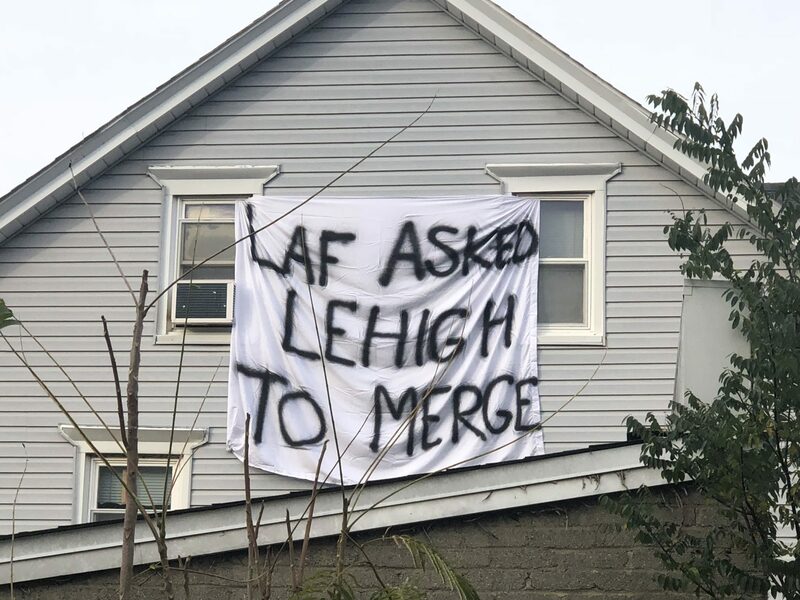 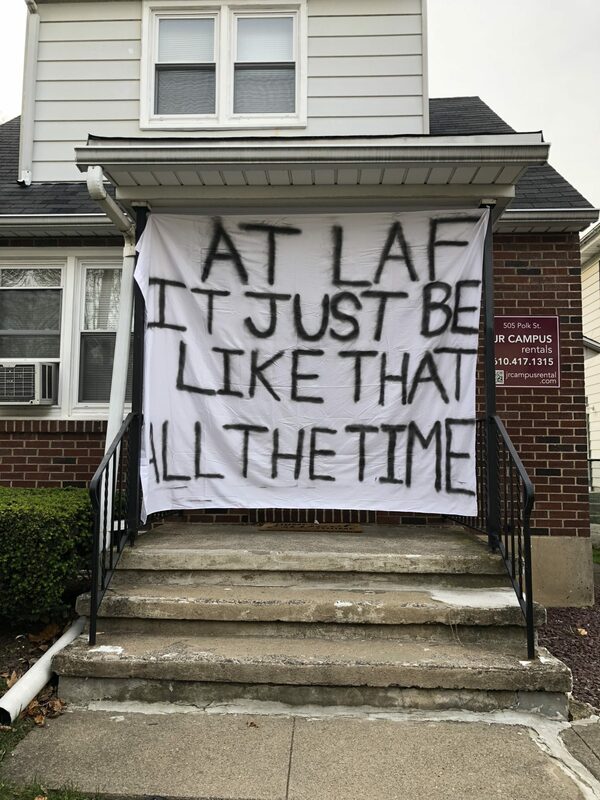 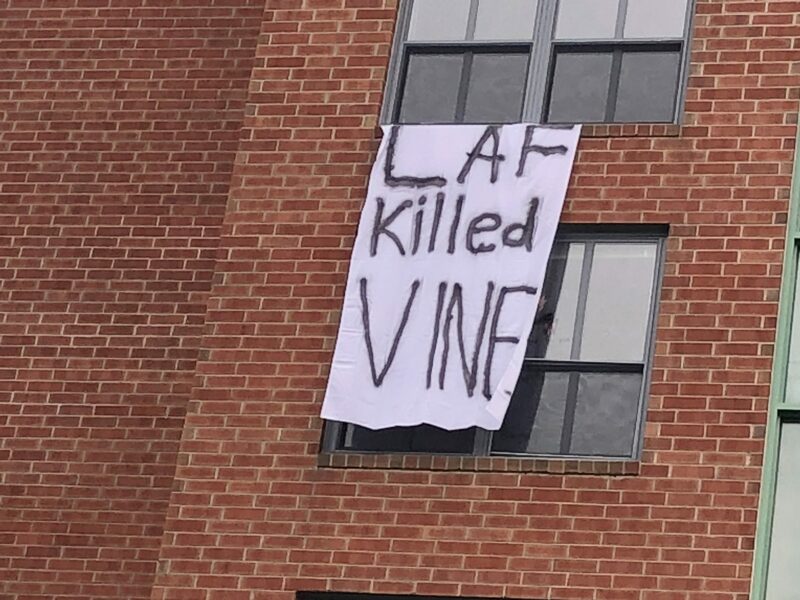 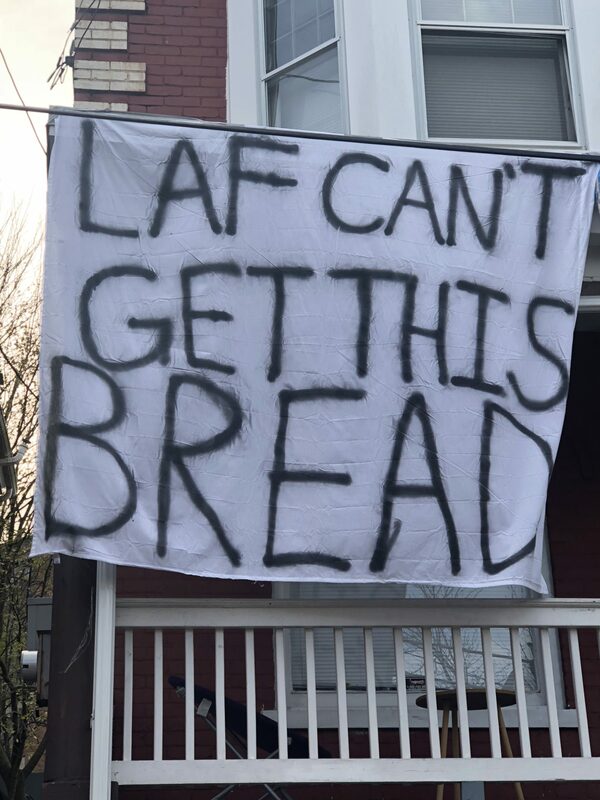 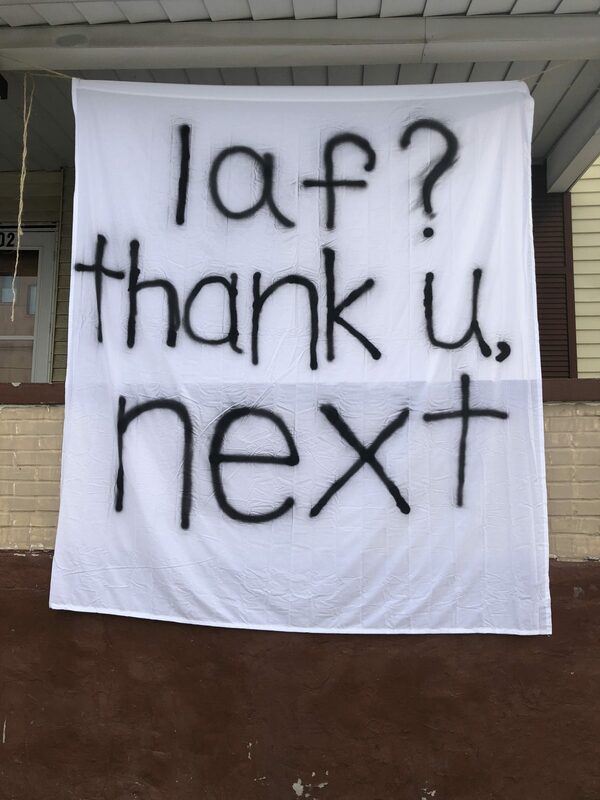 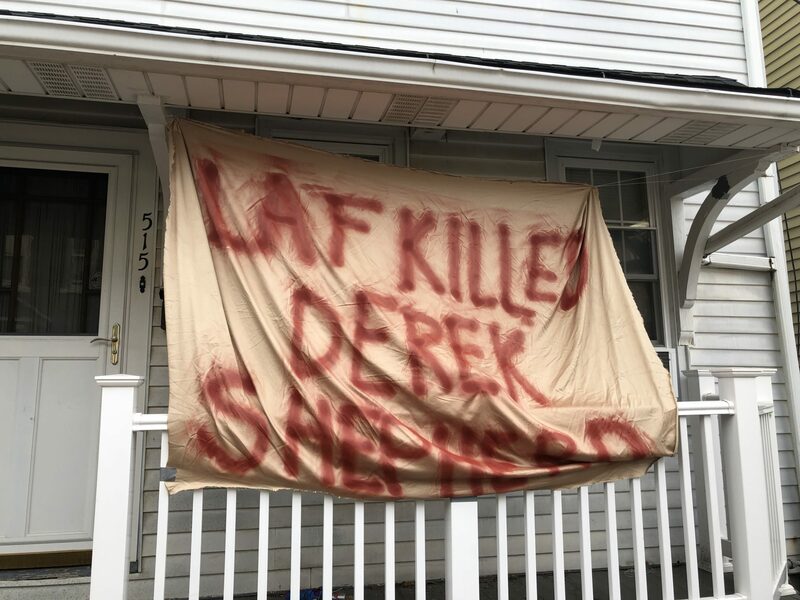 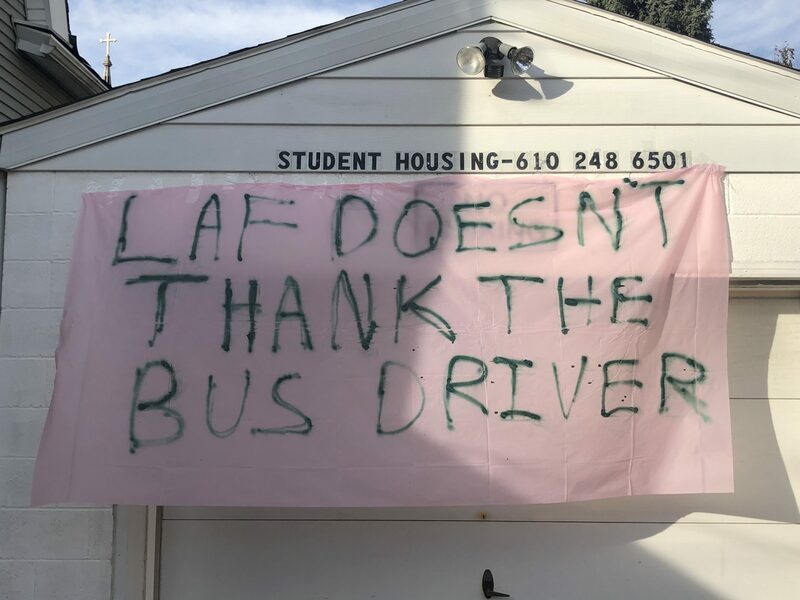 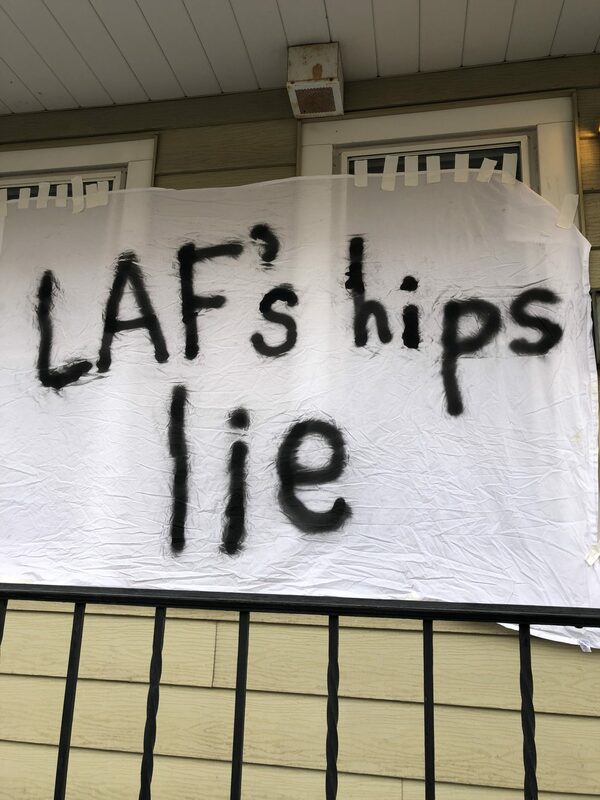 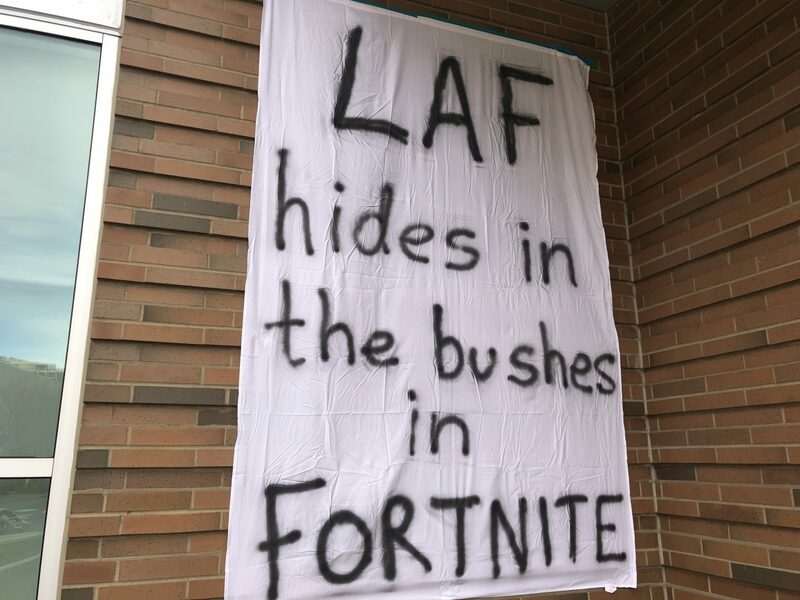 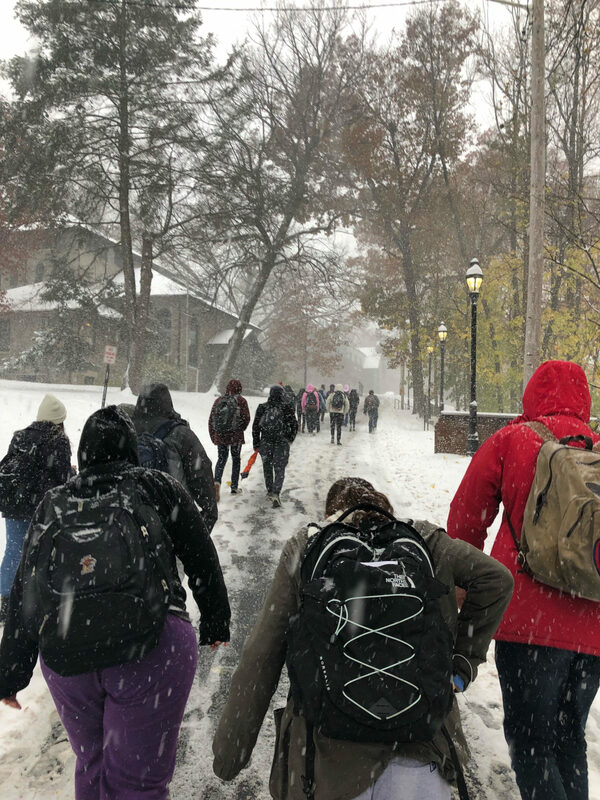 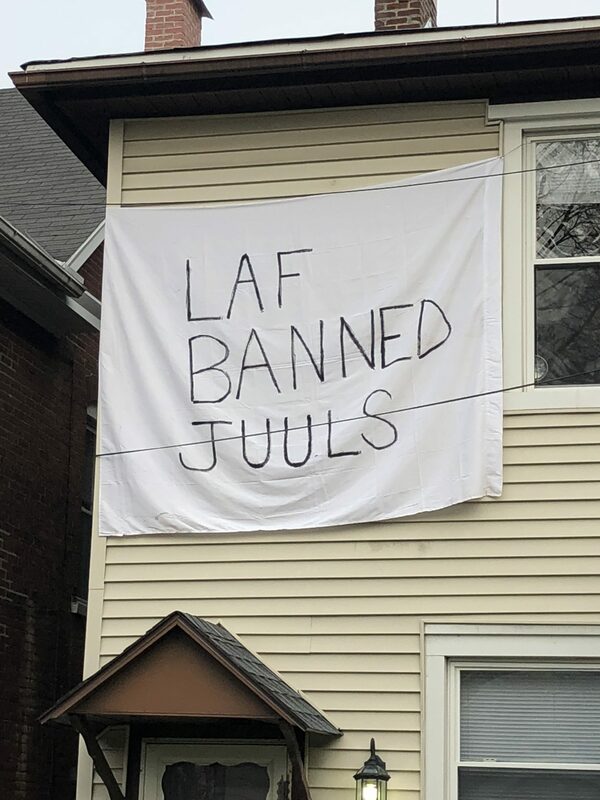 A popular tradition that many Lehigh students take part in during the Lehigh-Lafayette Rivalry week is crafting their own banners to hang outside their on- or off-campus homes. 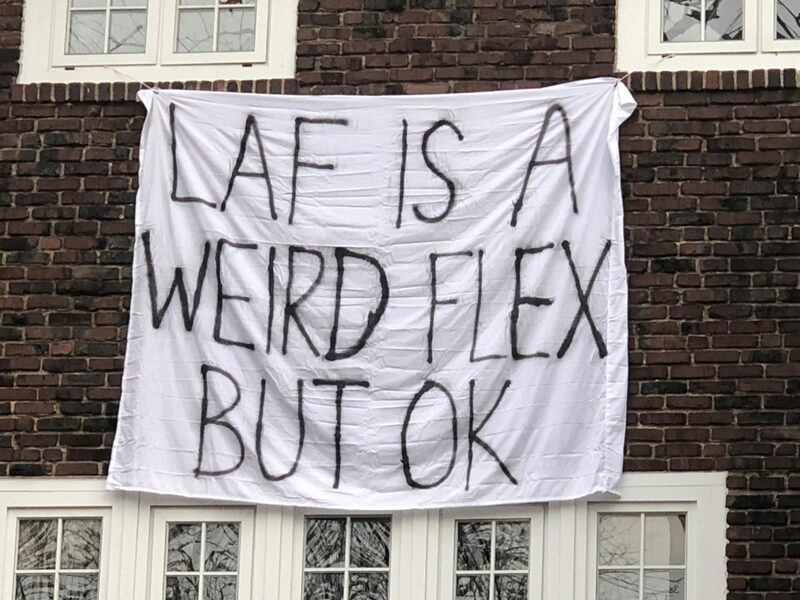 This year, academic buildings and other on-campus buildings took part in the tradition by hanging their own banners as well. 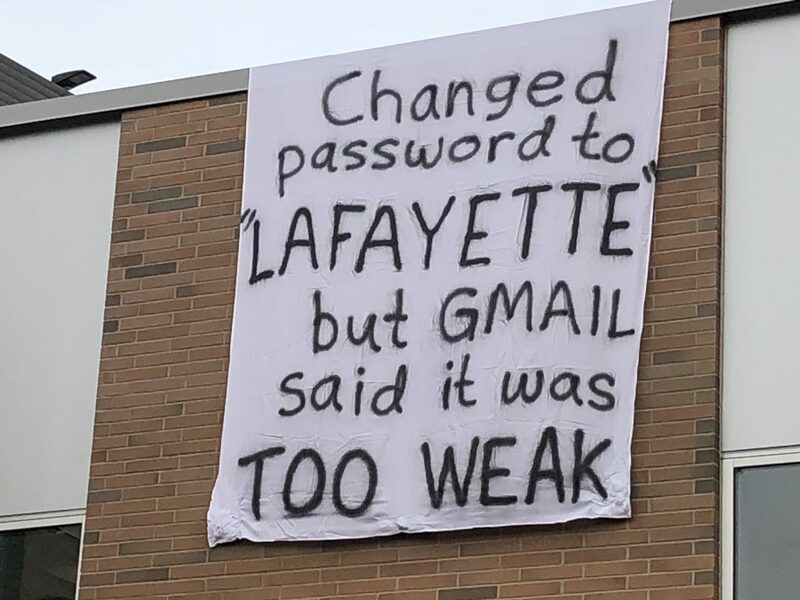 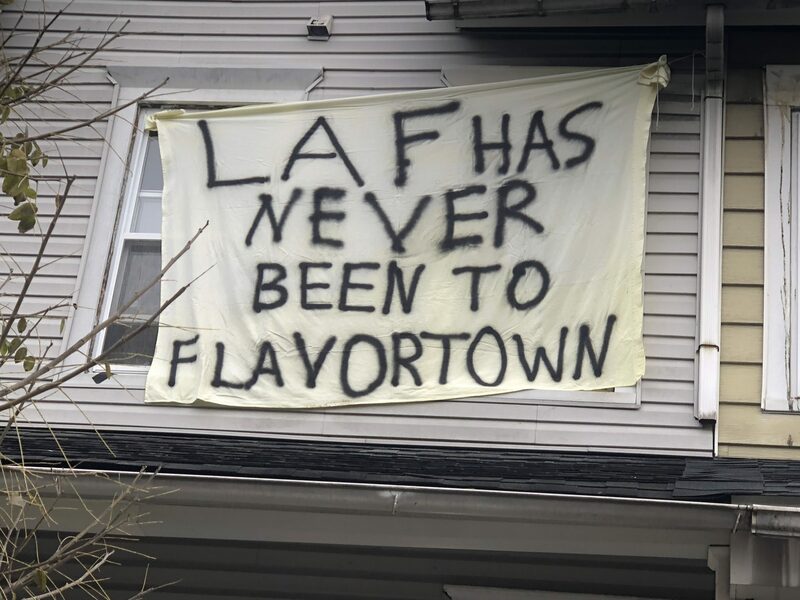 Many of these banners are made to make fun of Lafayette College and to build excitement for the Rivalry game, which was hosted at Lafayette this year on Saturday, Nov. 17 in Fisher Stadium. 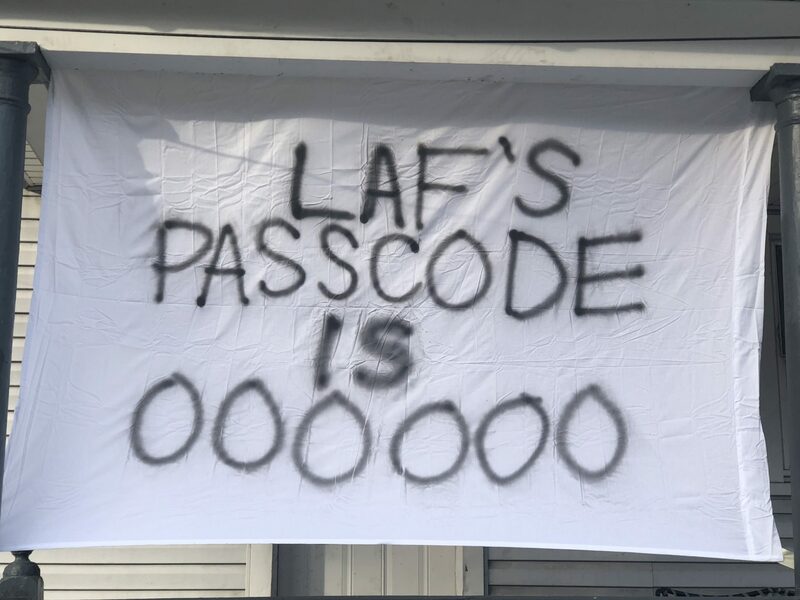 Earlier this week, President John Simon held a banner competition on his Instagram page to help decide which banner he should make to display outside of his house on campus.